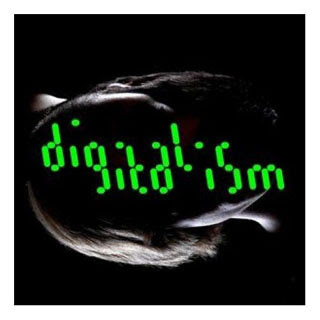 'Idealism’ is the debut album from German electro duo Digitalism. It was released on 9 May 2007 on Toshiba EMI in Japan as Digitalism and 21 May, 2007 on Kitsuné Music/Virgin. In the United States, it was released on 5 June 2007 on Astralwerks.Five of the album's fifteen tracks - 'Idealistic', 'Zdarlight', 'Digitalism in Cairo', 'Jupiter Room' and 'Pogo' - have been previously released as EPs prior to the release.